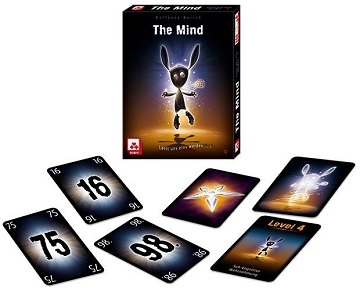 The Mind is more than just a game. It`s an experiment, a journey, a team experience in which you can`t exchange information, yet will become one to defeat all the levels of the game. Can you and your team play cards from your hand in order without talking? You can if you meld your minds!